Detroit Appeals Attorney | Detroit Criminal Appeals Lawyer | Michigan Conviction Appeal | Robert L. Levi, P.C. Robert Levi is a native of Detroit. He graduated first in his class from Grosse Pointe University School, now University Liggett. He achieved honors as an undergraduate at the University of Michigan and Tennesse Wesleyan College. In 1985, Robert Levi graduated with Honors from the University of Tennessee School of Law. He began his career with a Knoxville firm known for protecting the rights of workers and minorities. In 1988, representing three foster children against the State of Tennessee he won his first major civil rights lawsuit. He obtained a settlement which was then the largest ever obtained against the State. In Tennessee, he also represented plaintiffs in matters regarding police misconduct, worker’s compensation, and employment law. In 1989, Levi returned to his native Detroit. Since then he has become known as a thorough and tenacious appeals attorney. He has represented clients in over 700 criminal appeals. He shows unswerving loyalty to his client. In a criminal appeal, he does not hesitate to argue that a client’s trial counsel was ineffective when that argument is warranted. For twenty two years, Levi has represented police and fire retirees from the City of Highland Park in pension matters. In 1992, he obtained a judgment for $2.6 million dollar in a class action suit against the City of Highland Park. He has won major victories against some of the largest law firms in Detroit. 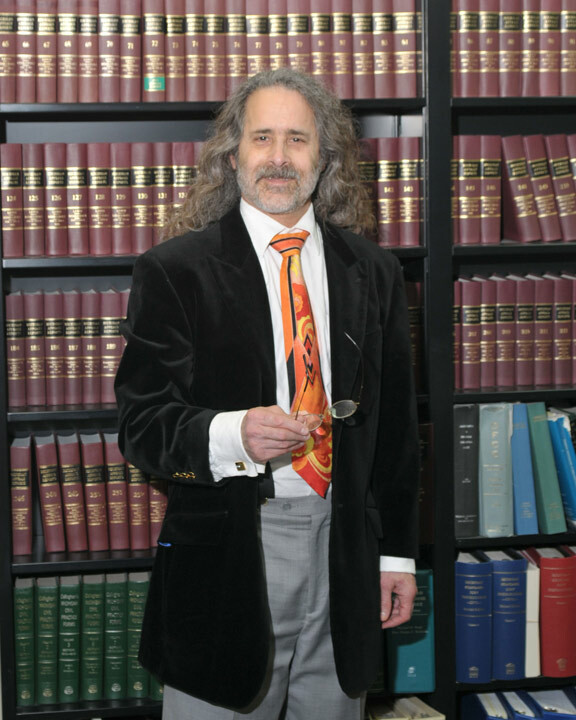 Robert Levi has practiced as an independent attorney for thirty years. He is completely independent of entangling alliances with other law firms, prosecutors, government lawyers, insurance companies, and even other defense lawyers. This assures his clients that Levi will work diligently for their interests.